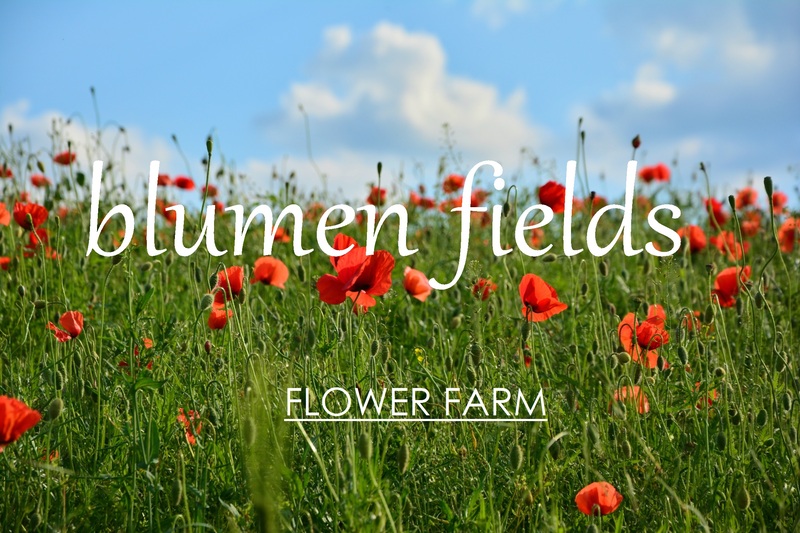 Blumen Fields Flower Farm grows specialty + heirloom cut flowers using only sustainable and biodiverse practices. We care deeply about plant and soil health and our flowers show it! We produce high quality, distinctive, fragrant blooms that are grown as a celebration of the seasons. Each week, each month, each season, offers unique blossoms and we relish the change of the seasons and all that they bring. Our artisanal cut flowers are perfect for any wedding, special event, celebration of life, or for any day. Flowers teach us a valuable lesson ~ Life is fleeting, so enjoy it in the moment! We look forward to sharing our labour of love with you.